Srisailam is located in the Indian state of Andhra Pradesh. It is important for both Hindu sects of Shaivam and Shaktam because this temple is known as one of the twelve Jyotirlingas of Lord Shiva and one of the eighteen Shaktipeeths of the Goddess Parvati. 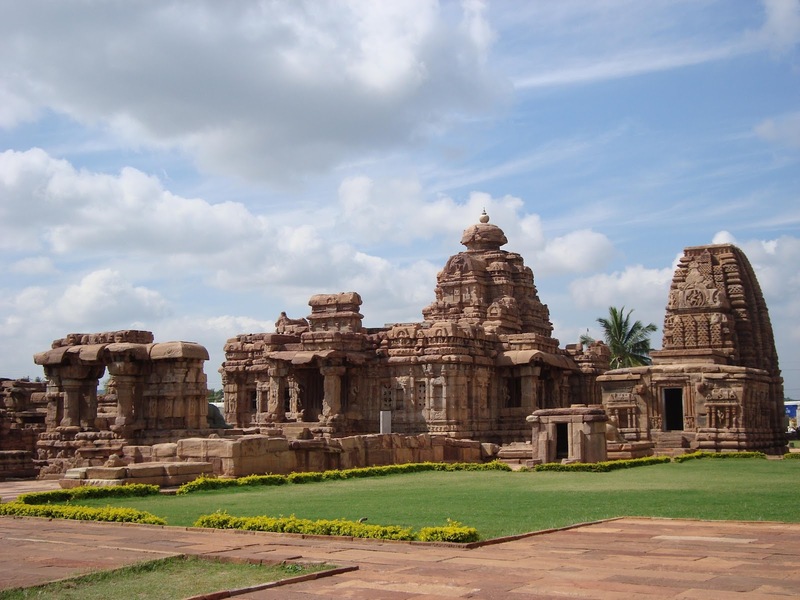 This temple is located on the mountain called Shaila Mountain which is regarded as Kailash of South India. Shri Shaila Mountain comes on the banks of the Krishna River in the southern part of Andhra Pradesh. 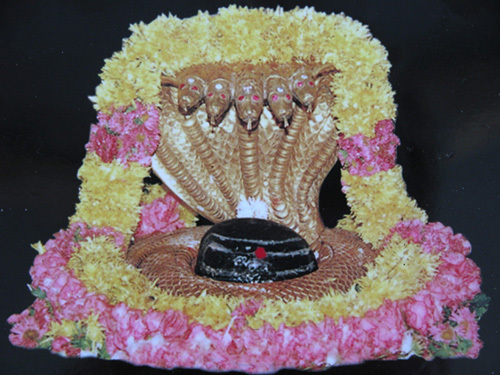 Mallikarjuna, the chief god of Mallikarjuna jyotirlinga, is the form of Shiva and Bhramramamba Devi, is the form of Parvati. According to Shiva Purana, Shiva Parvati thought of completing the marriage of both sons, Kartikeya and Ganesh simultaneously, but for some reason, the marriage of Shri Ganesha was done before the marriage of Kartikeya, and Kartikeya became unhappy with this fact. Due to his displeasure, Kartikeya, came to the remote mountain range and decided to remain virgin, even the Gods tried to console him and explain but he did not believe. Eventually, Shiva-Parvati came to the mountain and asked Kartikeya to come with them, but Kartikeya refused. Seeing this, Shiva Parvati became very sad and decided to stay with the Kartikeya on the mountain. Then Shiva embraced the form of a Jyotirling and lived on the mountain in the name of Mallikarjuna. Mallika means Parvati, and Arjun is the second name of Shiva. People believe that by looking at the tip of this mountain, one becomes free from all sins and is freed from the vicious cycle of life and death.